It’s time for another backyard of the week, where we feature a new deep sky astrophotography setup from across the globe. 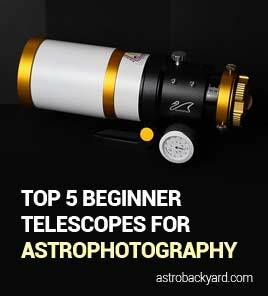 By admiring the gear that is working for others, beginners can get a better idea of what to expect when building their first deep sky astrophotography kit. This week we travel all the way to the Czech Republic for an imaging setup that includes a familiar looking equatorial telescope mount. 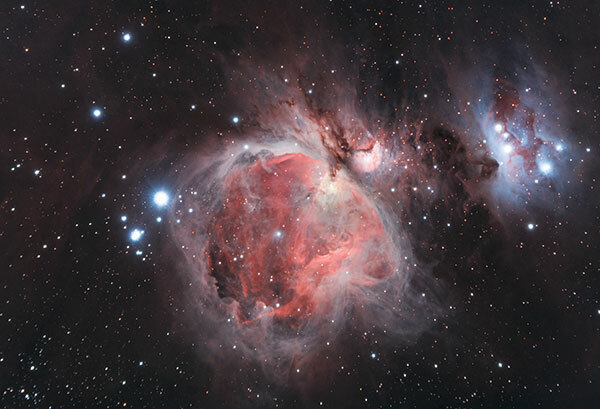 The Sky-Watcher HEQ5 is responsible for countless incredible deep sky images from around the world. 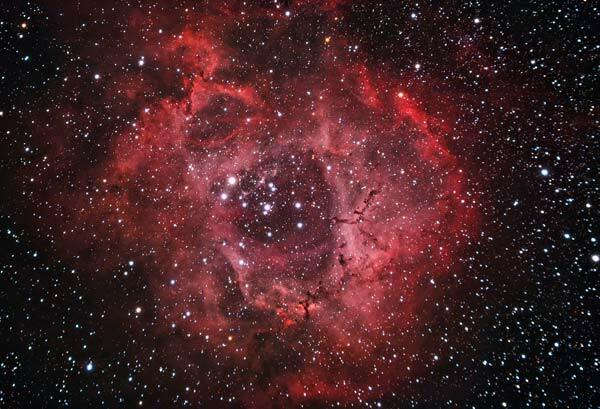 This modest and affordable goto mount is somewhat of a legend in the astrophotography world. Pidrman’s primary imaging telescope is an F/7.5 Sky-Watcher ED 80 doublet refractor telescope, seen here during a beautiful sunset from what looks to be an exquisite imaging location. 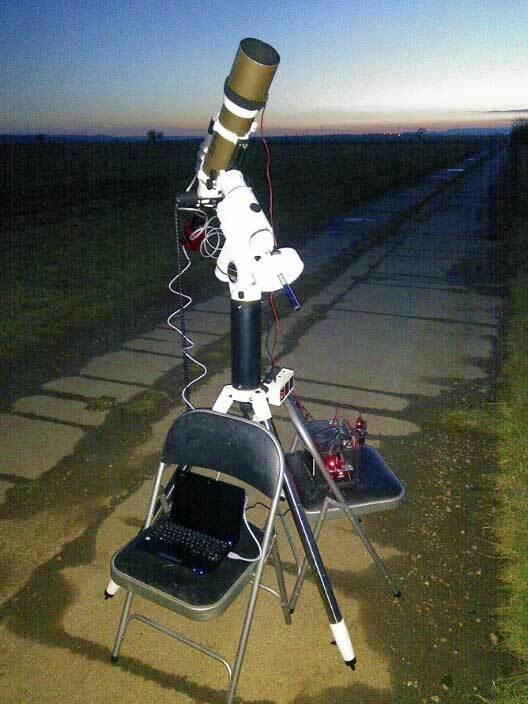 Complete with a portable battery pack, laptop computer, and dew heaters, this deep sky imaging rig is ready to capture the heavens. 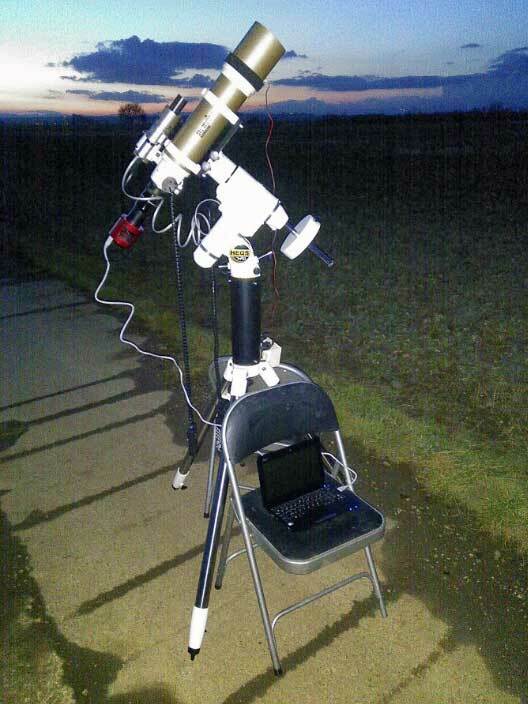 I can’t help but appreciate how portable this setup is, which means the ability set up wherever the skies are dark. This is an often overlooked aspect of the hobby when investing in new equipment. Pidrman appears to be using a small guide scope to improve tracking accuracy during long exposures. Based on the photos provided, it looks to be an Orion 30mm Ultra-mini guide scope or similar model. I admire configurations that keep the overall weight to a minimum for increased accuracy, portability, and a quick balance. I don’t see a PoleMaster (Which is rare these days! ), which means polar alignment is either achieved using software on the laptop, or manually with the good old fashioned polar finder scope. View more of Pidrman’s amazing work on his website. Thank you for sharing your setup with us, Pidrman!